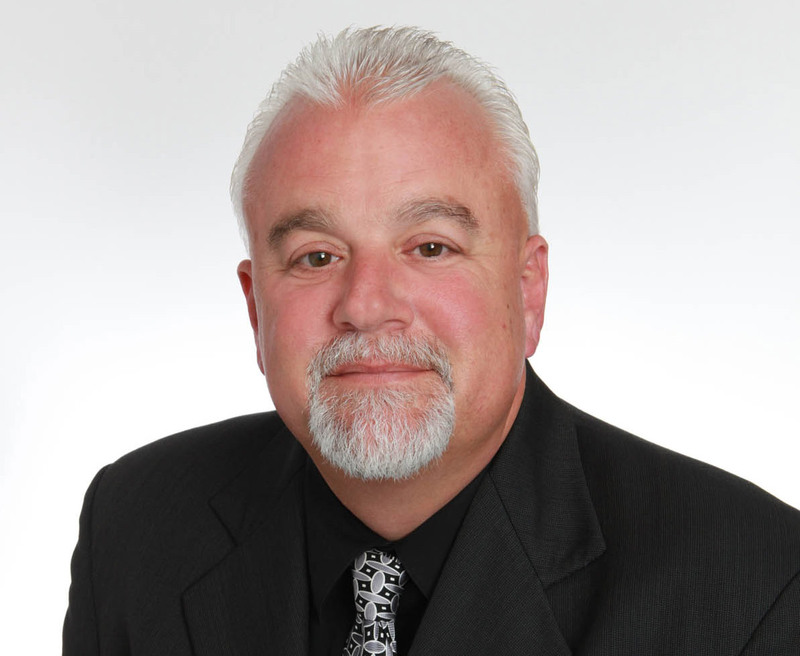 Randall White is the new project manager of Daytona State College‘s federally funded Trade Adjustment Assistance Community College Career Training initiative. The targeted population of the jobs-retraining program is workers who have lost their jobs or are threatened with job loss as a result of foreign trade (think NAFTA or the outsourcing of jobs). The labor department, in conjunction with local colleges, is helping to ensure that community and other colleges are able to help those losing work succeed in acquiring the skills, degrees, and credentials needed for high-wage, high-skill employment while also meeting the needs of employers for skilled workers. White has 18 years of project-management experience. He will implement Daytona State’s part in a consortium of 12 Florida colleges awarded a $15 million grant by the U.S. Department of Labor to develop advanced workforce training programs. Daytona State is receiving $850,000 over the four-year grant project. White, who holds a master’s degree in strategic leadership, most recently served as executive director for Mountain State University’s campus in Altamonte Springs, Fla. This past fall, with a push from President Obama, the federal training initiative launched with $500 million dedicated to grants for community colleges and universities across the country to develop and expand innovative training programs. The Florida consortium is called Florida TRADE – Transforming Resources for Accelerated Degrees and Employment. Daytona State will use its portion of the award to create a multi-step training process focused on the region’s workers and industry needs. 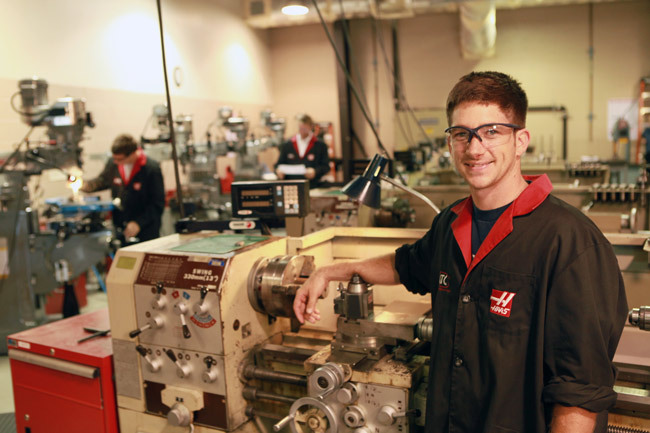 Specifically, the process will help participants gain entry-level employment in manufacturing, then advance in their careers with a unified and portable education plan based on nationally recognized industry certifications. And it will recruit local employers to an advisory board and provide internships and jobs. “We’re excited to have Randy in place; his partnership-building experience is an excellent fit as we move forward with next steps,” said Mary Bruno, associate vice president for the School of Workforce and Continuing Education. Bruno explained that program participants will undergo an assessment of their basic skills, then be introduced to various manufacturing careers by job shadowing with local employers and participating in sample courses. Core skills training will follow, where students earn the nationally recognized MSSC-CPT (Manufacturing Skill Standards Council Certified Production Technician) credential and advance to the NIMS (National Institute of Metalworking Skills) credential, which indicates they are prepared for entry-level employment in manufacturing. National certifications also would be available to students in computer numerical control (CNC), occupational safety and health, quality, AutoCAD and welding. Daytona State also will establish an advisory board of local employers to provide internships and jobs for program participants, who would be recruited into engineering technology-related certificates, associate of science and bachelor’s degrees offered by the college. The program will particularly target veterans returning from overseas and clients of the Volusia/Flagler Center for Business Excellence. While I am very happy to see any kind of continuing education succeed, the kernal of the problem with “outsourcing” and tapping into that deep well of educated, English speaking employees in 3rd world countries is not being addressed with this program at all.There will continue to be downward pressure on the level of wages, and higher than healthy unemployment in this country as long as greedy business owners and managers continue to focus on maximizing profits over paying a living wage for hiring a US citizen. Not only do our government policies need to be changed, but so does our investiment philosophy in the future of our country. When employees again become as important as stockholders, our “consumer based” economy will flourish and we all will benefit. I would love to say that I believe that loyalty and support of the US worker is just on the horizon. . . now that would be a really beautiful sunrise! The Trade Assistance Act is a federal program which assists workers who have lost or may lose their jobs due to foreign trade or outsourcing, it replaced NAFTA. There are many benefits and services these workers may receive, if they are covered under a certified TAA petition, one of those services is occupational skills training. The above program is a new initiative for that very purpose. From what I have read It is focused on local needs of employers, specifically manufacturers and individuals covered under a certified TAA Petition. The program is designed to assist those workers affected by outsourcing gain the skills currently needed by local employers, in specific manufacturing fields such as the ones listed in the article, so they may get back into the workforce once their specific training is complete. It “marries” the needs of a Trade affected worker, who is now unemployed through no fault of their own and find they need skills upgrading or training, with the local manufacturers who are in need of employees with specific skill sets to do certain jobs.